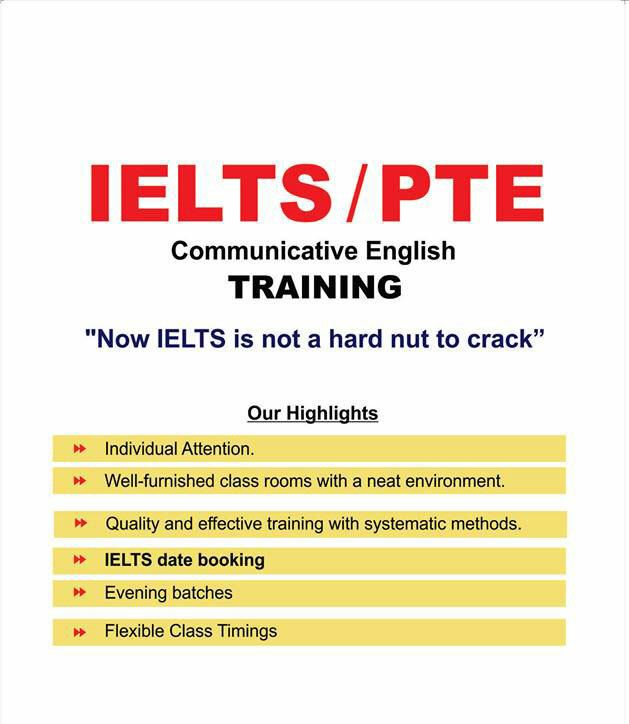 Thiruvalla Spoken English is a reputed Spoken English Centers in Kerala. Efficient teachers conduct the classes. The syllabus includes basic grammar, dialogue practice, group discussion, debate, interaction, public speaking, interview training and personality development.